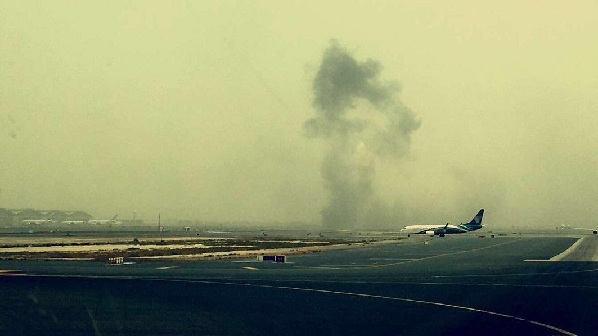 An Emirates Boeing 777 on route from Thiruvananthapuram, India, has crash landed in Dubai International Airport. Flight EK521 made an emergency landing earlier with 282 passengers on-board. There are no reports of any injuries, with all passengers able to disembark safely. Emirates can confirm that an incident happened at Dubai International Airport on 3rd August 2016 at about 12.45pm local time. Emirates confirmed there were 282 passengers and 18 crew on board from 20 nationalities. The majority of the passengers were Indian, with 24 people with British nationality and 11 from the UAE. All flights in and out of the airport are presently suspended. Dubai International is a major transport hub, welcoming tens of millions of passengers each year.